RTC Europe is 2 weeks away! In case you didn’t know or perhaps forgot, I will be speaking at RTC Europe in two weeks. This year’s conference is in Budapest, Hungary and is from October 29-31. It is not too late register, so if you want to see my speaking session, Revit Sites and Landscapes, go and register now. I have been fairly busy these last few weeks getting my presentation together. And I have to admit I am a little nervous. 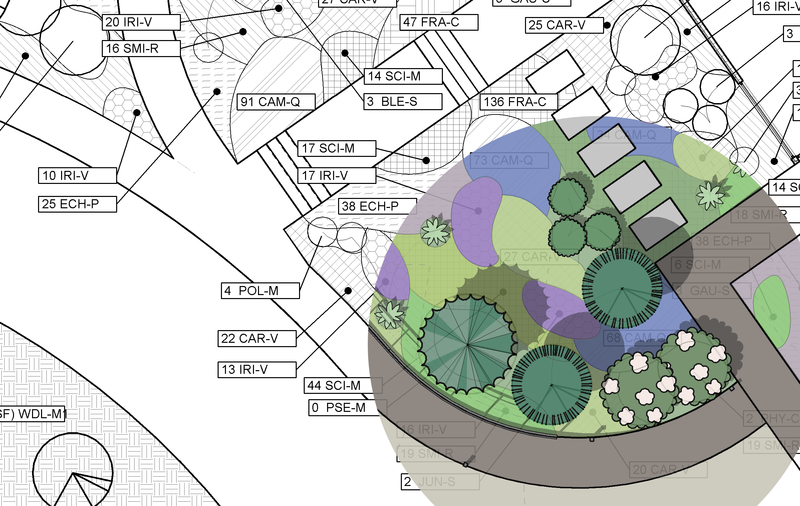 This is the first time I will be speaking at an event quite like this and it is also one of the first times that someone will be presenting about Revit and Landscape Architecture at such a large forum. 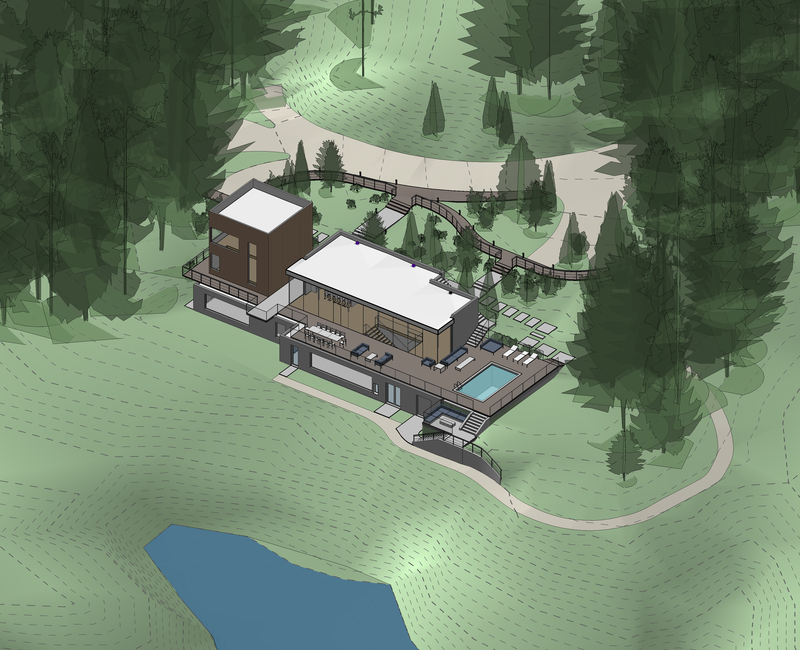 And that color overlay was exported directly from Revit… no Photoshop (except for overlaying the two images). I don’t do a lot of rebloging (just a lot of links to blogs) but I thought this post was worth it for a few reasons. Topic: So what’s this A360 Collaboration for Revit I’ve heard so much about? 2nd I’m enrolled in this session myself and I’m very excited to see what comes next after this cool preview in this post. 3rd I’ve been told that their are bakery’s in the subway stations so when you get off the subway you smell fresh baking. Can’t make it, but good luck for the presentation. I hope you’ll point out the flaws in Revit’s site tools too though…. Ha. It wouldn’t be credible if I didn’t mention all of the fun challenges. I do have a section that discusses the biggest limitations I’ve experienced. I’m certainly not planning on letting Autodesk off the hook (I have one slide that shows how the there are only really 3 site tools).